Swiss Bionic Wolfgang Jaksch PEMF Contraindications for Omnium1 PEMF system. Wolfgang Jaksch, Founder and CEO of Swiss Bionic Solutions, explains the legal contraindications of the iMRS Omnium1 PEMF systems. If you have already Metal plates, from surgery operation, or any metal implants, there is absolutely NO contraindications, because the intensity is so low that it will not interfere with any surgical plate inside you. Any surgery clips, any metal screws, you can use the PEMF system without any restriction. 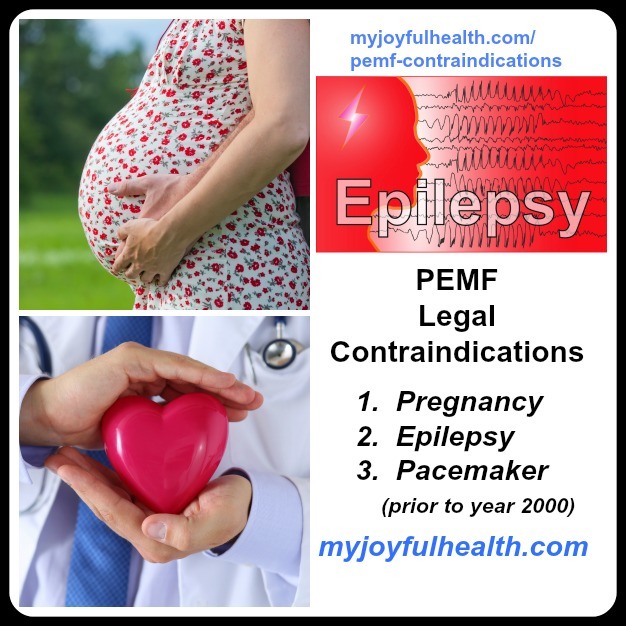 Legal contraindication because if a seizure happened during PEMF application, it might be a legal problem for us. However, all Pacemakers built after year 2000 are fine, (so-called Bipolar pacemakers). We did testing, which shows no interference with the applied field. If you use Low intensities on whole body mat, 25 or 50, there is definitely no problem. New bipolar pacemakers also have a security program, and they would automatically start backup security program and run on a proper basis. Legally this is a contraindication, but practically the chance that something happens, that your pacemaker interferes with blow dryer is about 5 times higher. The chance that your pacemaker interferes with a Hair Blow dryer is about 5 times higher than that it would interfere with a PEMF application. Blow dryer electromagnetic field is about 5 times higher than the electromagnetic field of our Swiss Bionic PEMF system.